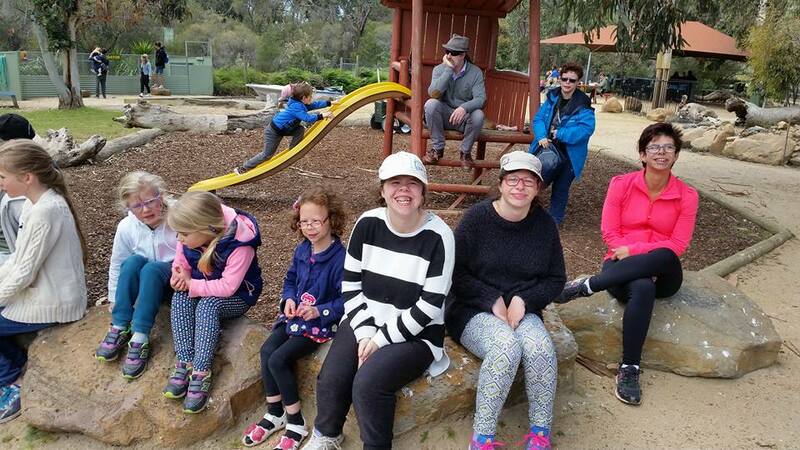 Membership | Williams Syndrome Family Support Group (Victoria) Inc.
As we share many experiences and challenges with Williams Syndrome, our group is a bit more like a family than a group. Becoming a paid member is a simple way to help maintain the running costs of the group (everyone on the committee is a volunteer) and provide funds and access to discounted events like our annual camp. The standard membership fee is $25 per year for your family or organisation. We want to make it as affordable as possible for anyone be a part of the group. If you have legitimate financial circumstances that prohibit you from paying the membership fee, we will help you with this. You can choose to pay a higher membership fee. There are no added personal benefits except the knowledge that you can assist others who may find it more difficult to contribute financially to the group. You may also wish to pay the standard membership fee and make an additional tax-deductible donation at any time.